I am Kipp Clark JACSMT, an Advanced Clinical Massage & Bodywork Therapist who specializes in the treatment of Chronic Pain Conditions. 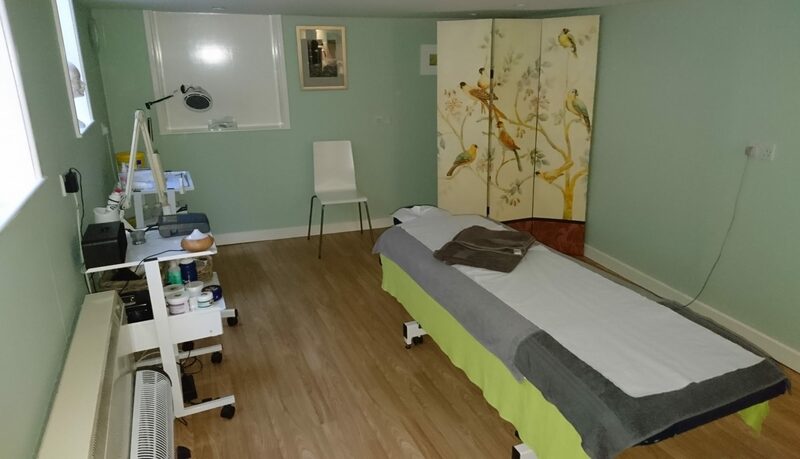 My clinic is Alton Advanced Bodywork in Hampshire, England. The views expressed in my blog are MY opinions, based on my extensive therapy training, clinical experience, personal beliefs and my own frame of reference. I do not claim that everything I say in my blog is ‘scientific fact’, it is simply my opinion and insight on the discussed topics. Feel free to form your own opinions and disagree if you wish; I appoligise for any offence caused by my blog content, this is not my intention! My truth does not have to be your truth. Should I get an MRI scan for my back or neck pain? This is a question I get asked quite often in my clinic and not one with a simple, quick answer, so I used it as inspiration to get my blog started. The answer depends on a number of factors, of course, and while there is no doubt that there is much you can see with … Continue reading Should I get an MRI scan for my back or neck pain?